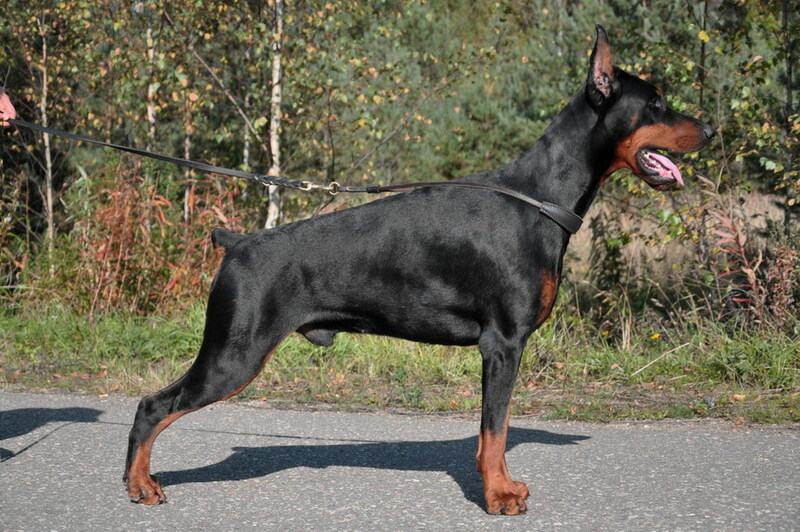 Black male for sale, Sant Kreal Eliot. Super pedigree. Full brother of SK IDOL, SK RENEWAL and SK EGO. promising for the show, working and breeding. Full teeth, correct bite, normal testicles. He has started the show and bite training.